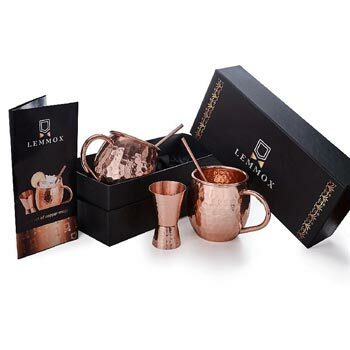 We offer to our clientele a wide range of Mugs which have a brilliant design and they are offered in different attractive finishes and patterns which are high on demand in the market. The mugs which we offer to the clients are made of a high quality & food safe raw materials. 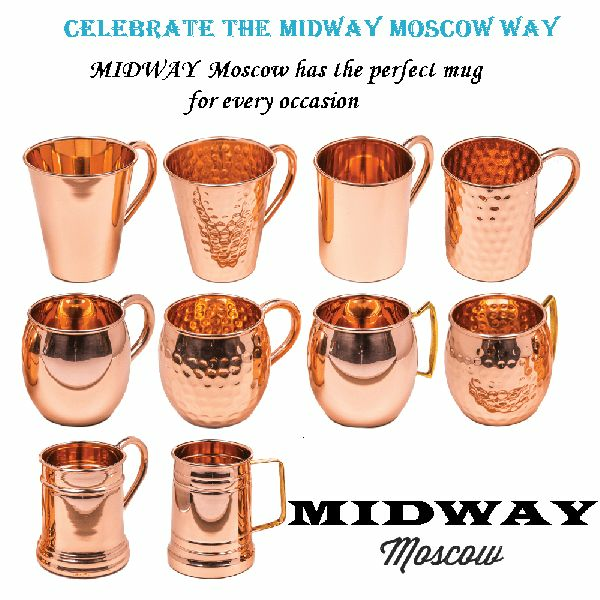 These mugs are available in varous sizes and they are available at very nominal prices in the market and in diverse types and styles. Hand Created by highly skilled artisans of MIDWAY EXPORTS committed to their craft. 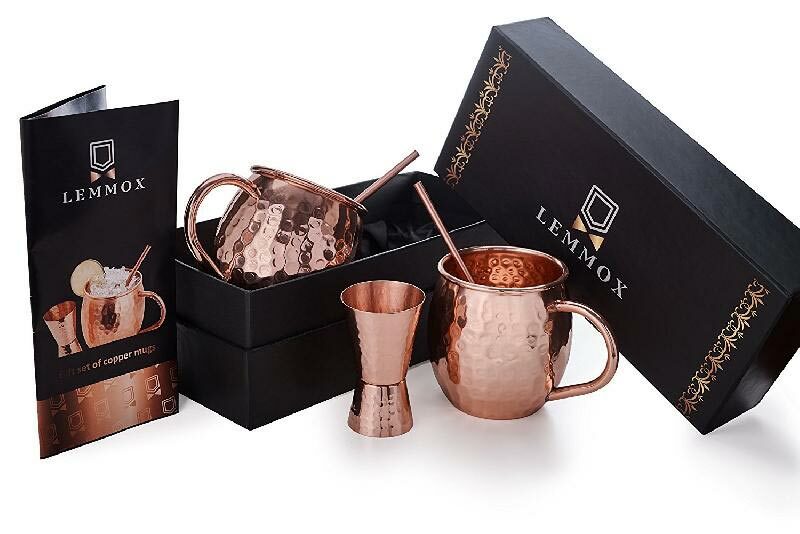 You and your guests will be impressed by these beautiful hand 100% hammered/smooth copper mugs with 2 copper straws & 1 glass shot 2oz. Care instructions and recipes included! 100% Risk-Free Satisfaction Guarantee If for any reason you're not completely satisfied, we'll gladly refund all of your money. If you have some questions about our product, contact us and we will be happy to address all of your concerns. 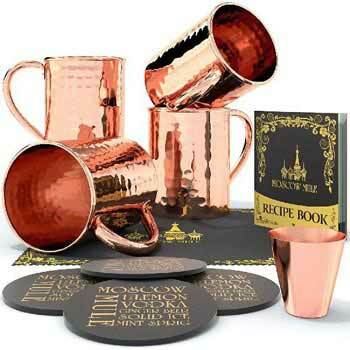 However, we are quite sure that our Moscow mule copper mugs will bring you great pleasure and that you will love it! 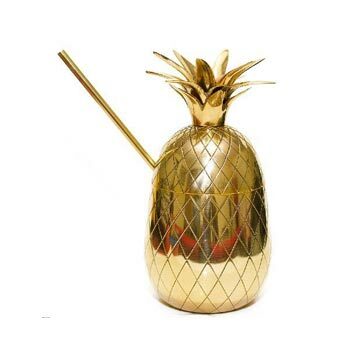 Best of all, these beautiful mugs instantly chill your drink AND keep it refreshingly cold. 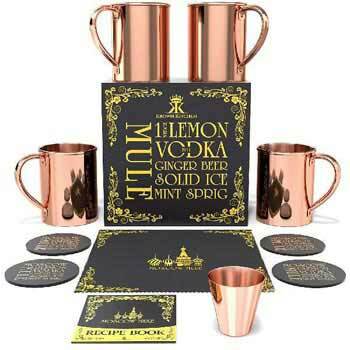 Plus, they're not just for Moscow Mules. 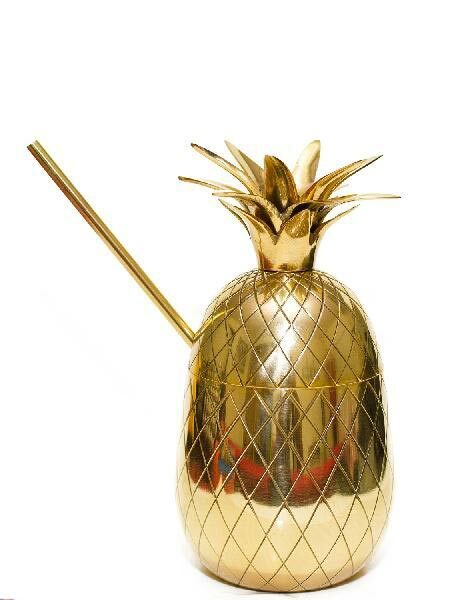 Use them to chill any beverage, from beer to gin & tonic, from ice tea to ginger ale. Instructions : Squeeze the lemon or lime into the Moscow Mule Mug, fill mug w/ ice, pour 2 oz vodka and 6 oz ginger beer over ice and stir. Optionally you can add a sprig of mint for a refreshing finish and lime wedge for garnish. Enjoy!